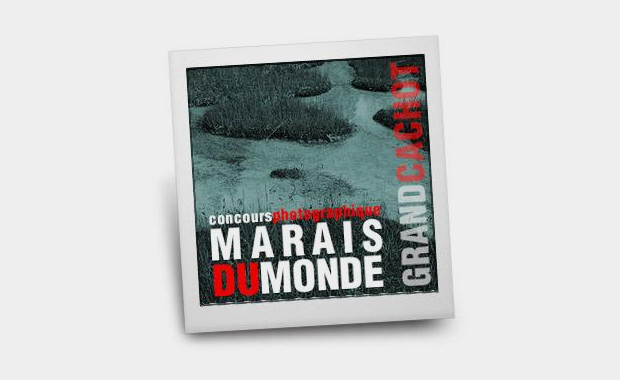 The Grand-Cachot-de-Vent foundation, famous art gallery since 1968, is proud to present the photography competition “Swamp of the World”. The 40 best photos of this competition will be presented in an exhibition made in association with Pro Natura on Neuchâtel section 50th anniversary. This hanging will also allow making discover the wealth of a natural heritage to be protected. This competition is open to any photographer, amateurs or professionals, whatever the nationality or the place of residence. Participants have to be more than 16 years old. Minors will have to supply a certificate signed by a parent. Each participant can send up to 6 photos at most. However shots must be in the line of the proposed theme: the swamps (environment, flora, fauna, exploitation, protection etc…). Images with illicit or malicious nature will not be taken into account and there will be no appeal possible against the decision for the participant. Forty selected photos will participate in the exhibition in the farm on the Grand-Cachot-de-Vent from 30th June till 11th August 2013. The prints of the digital photos (size +/- 40 x 50 cm) will be made in our photo-lab.